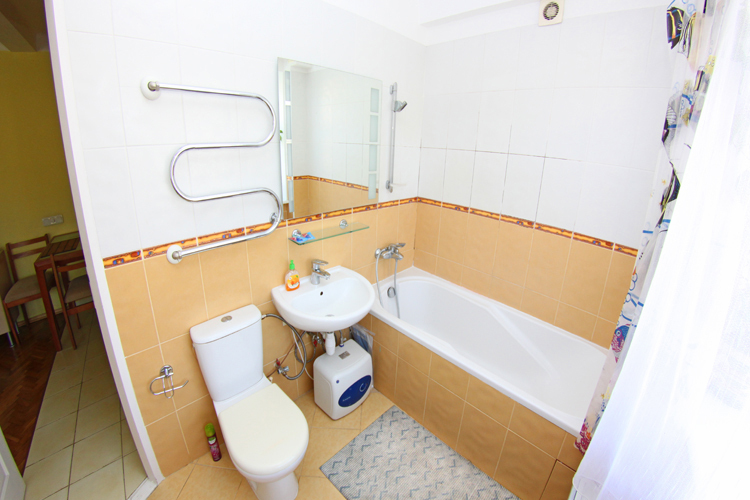 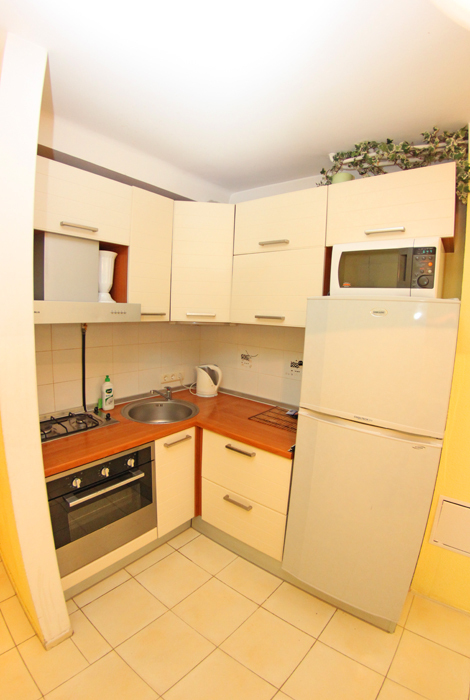 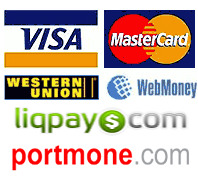 Daily rent apartment in Kiev, 8 Mechnikova str. 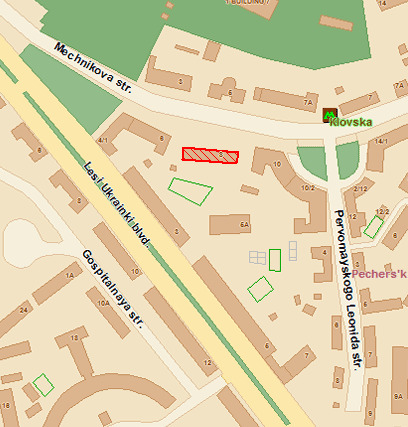 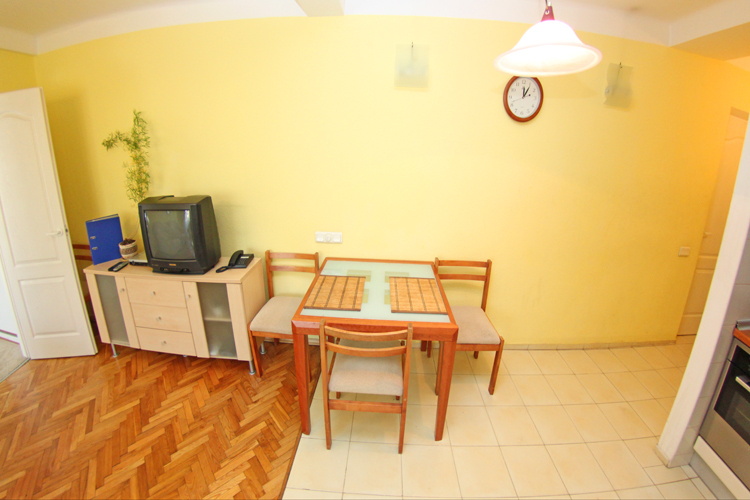 it is situated not far from Bessarabskaya square and Khreschatik(10 minutes walk). 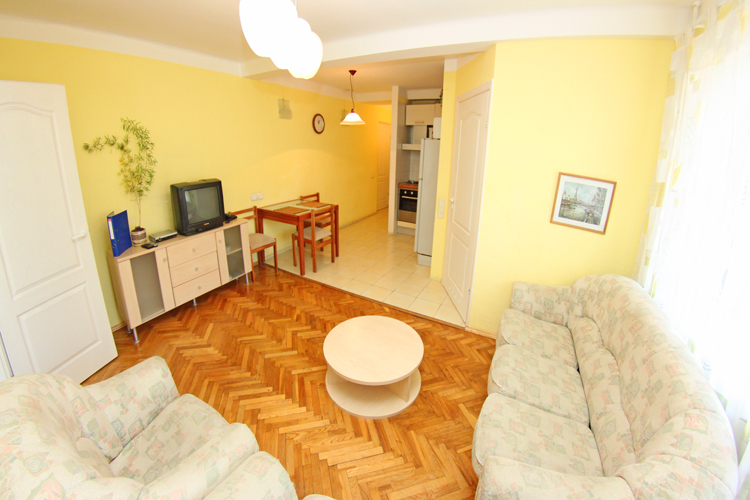 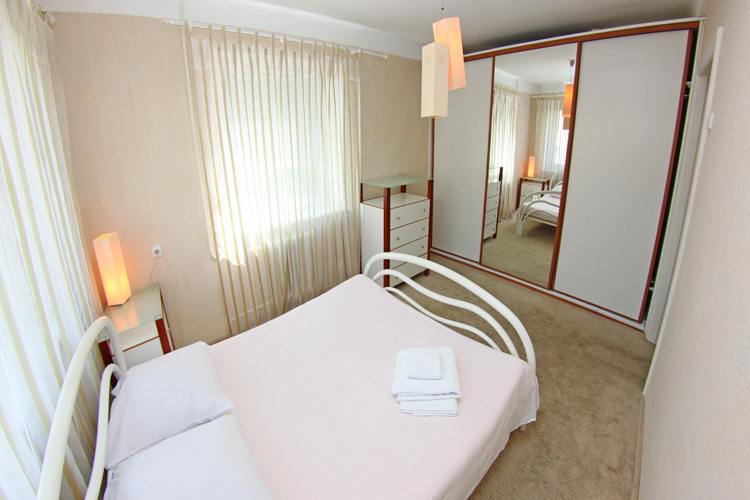 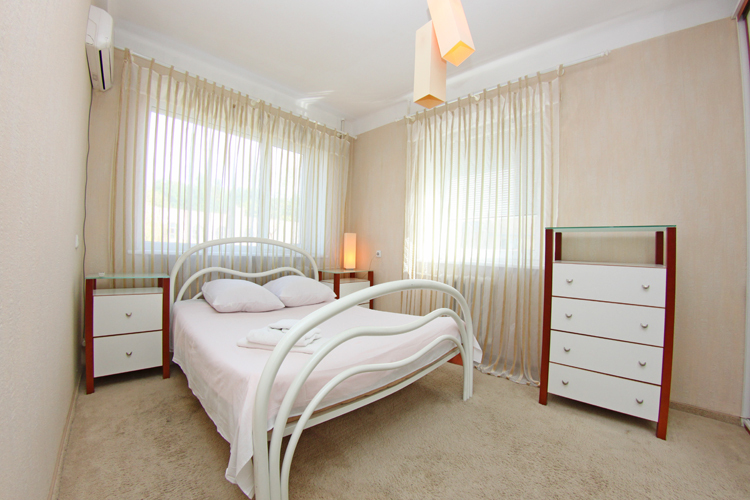 Advantages: very comfortable, cosy apartment designed in warm colours for good price.